Poland is looking to block part of the Comprehensive Economic and Trade Agreement (Ceta) between the EU and Canada, over concerns for a planned mechanism for resolving disputes, reports the Financial Times. Traditional tribunal systems for settling disputes within the EU have come in for fierce and growing criticism from campaign groups worried they can be used by companies as a tool to undermine environmental and social rights. 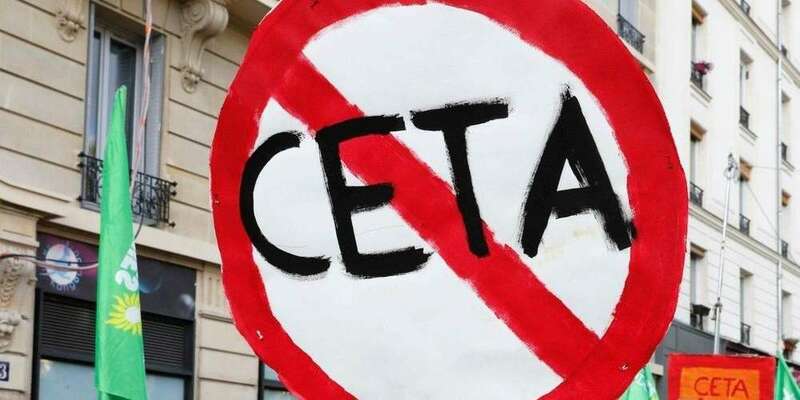 Ceta contains a different court system intended to address such concerns. A panel of judges would be appointed to hear cases, consisting of five EU judges, five Canadian judges, and five judges from third countries — a system that Brussels has said would provide improved transparency and democratic oversight. However, Warsaw is worried that this could lead to cases involving Poland being heard without a Polish judge. It is therefore pushing for the panel to be expanded to include a judge from each of the EU’s current 28 nations.